Many eye diseases have no early symptoms. 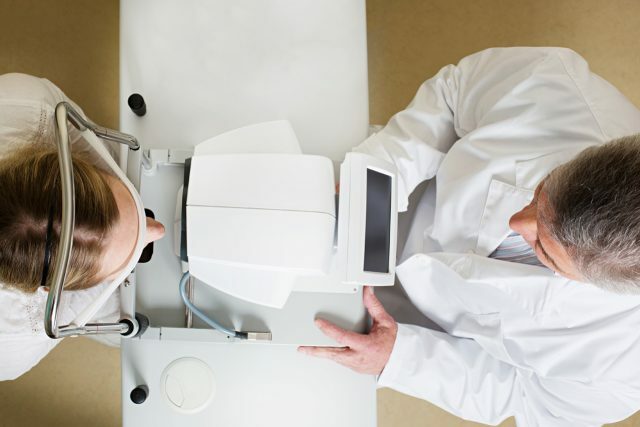 Eye exams are crucial for early detection, as well as vision screening. Vision Therapy is a series of individualized activities and exercises which function as a form of neuro-optometric rehabilitation. 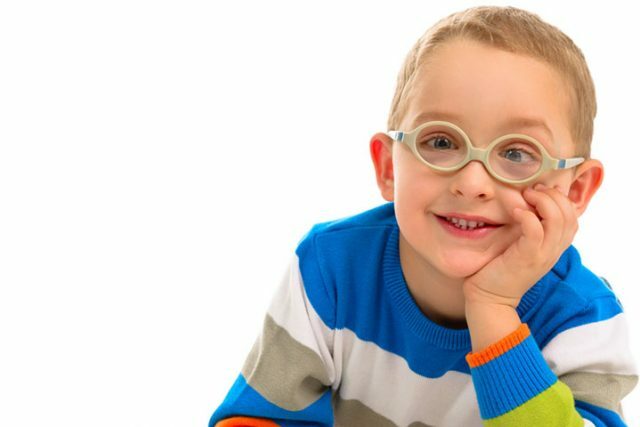 Children need regular eye exams annually, particularly before they go back to school. That way, any eye condition or disorder can be detected and treated in order to maximize academic and social success at school. Our eye clinic 1 a fully-equipped optical section which manages your glasses and contacts needs in-house. You will find a wide variety of eyeglasses including the designer brands that you love. Our lab will give you high-quality and consistently accurate and reliable lenses so you can see your best and look your best.